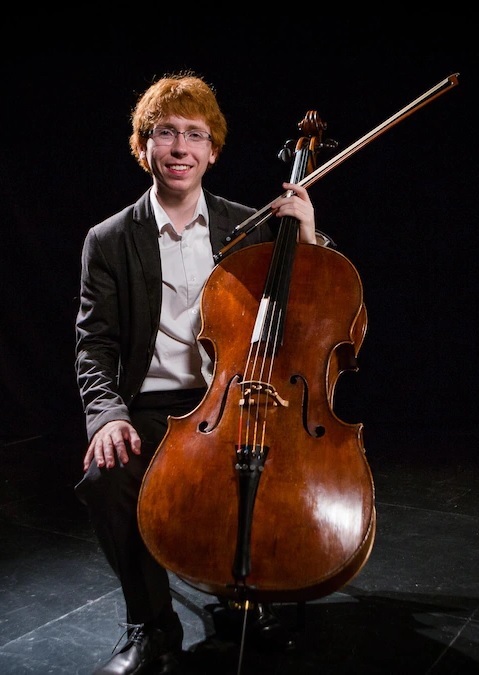 An avid chamber musician, Cameron is frequently invited to perform with world leading artists and ensembles. He has already performed with the likes of James Ehnes, André Laplante, Huw Watkins, Martin Beaver, Gérard Caussé, James Campbell, and members of the Ébène, New Zealand, and Penderecki String Quartets. He regularly appears at festivals in Canada and Europe including the Ottawa Chamberfest, Toronto Summer Music Festival, Montreal Chamber Music Festival, Helsinki Musica Nova, Beauvais Cello Festival and Birmingham Frontiers Festival. Festival appearances this year include ScotiaFest, Seattle Chamber Music Festival, and Musique et Vin festival at Clos Vougeot in Burgundy. His performances have been broadcast on CBC, Radio France, Radio Classique, and Medici.tv. He released his debut CD on the ATMA Classique label in January 2019.